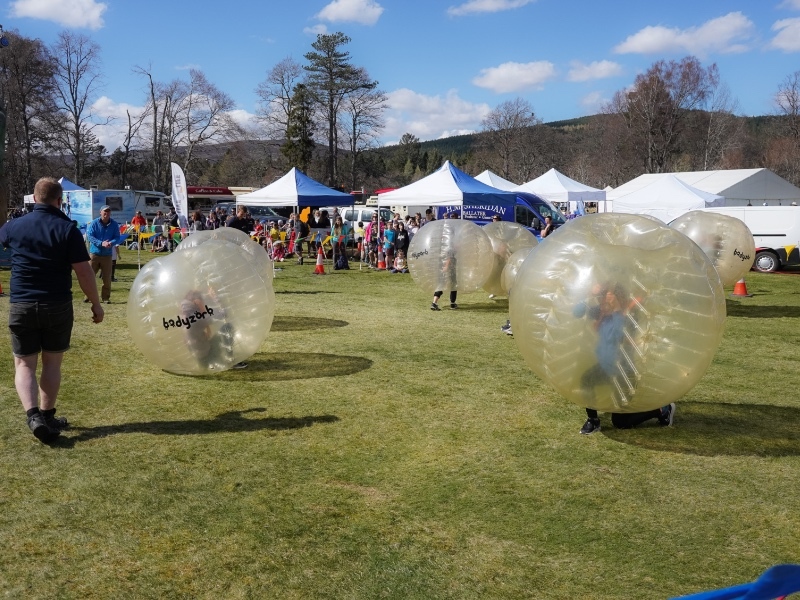 Take time to visit the Event Village area where we have some exhibitors and activities this year. 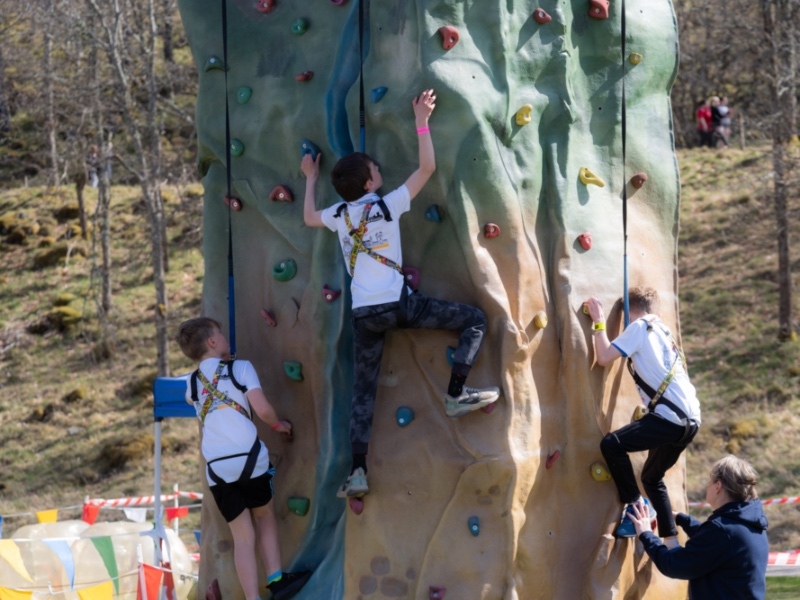 Outdoor Discovery present their climbing wall, bungie run and superjumper! Purchase your wrist band on the day to access the activities – all income from wrist band sales goes to our nominated charities. 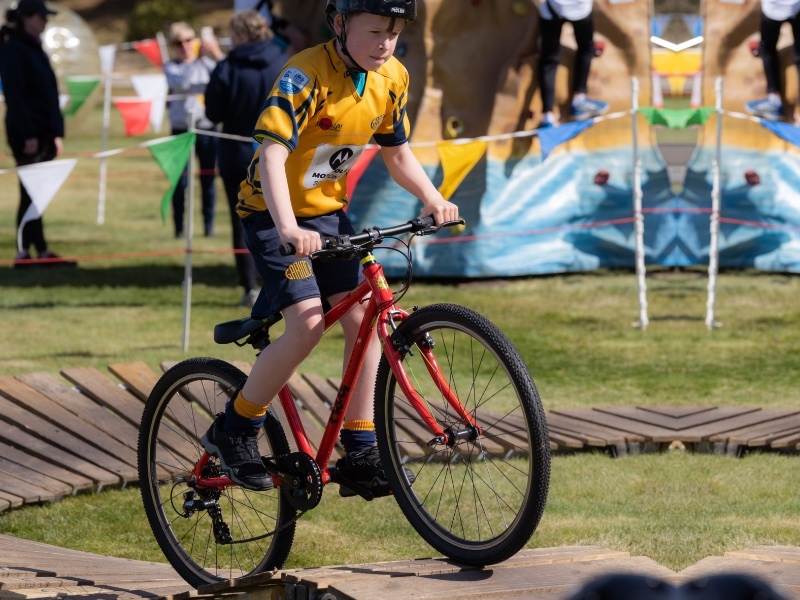 Try out the Street Sports arena with help from the Aberdeenshire Council sports coaches as well their magnificent cycle track and climbing wall. After all that activity you will need to re-fuel so we have a number of catering providers to choose from on the event field or you can make use of the coffee shop back at the Castle. Country Flavours of Alford will also be providing a range of catering services during the weekend activities. 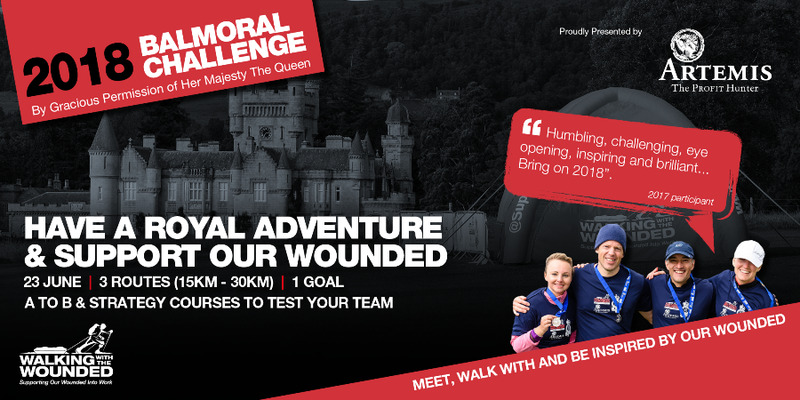 RunBalmoral have teamed up with Marathon-Photos.com who take photographs of competitors on the course and at the finish. 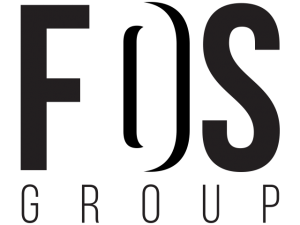 The photos are available online within 72 hours of the event to every entrant as exclusive photo products. Plus every competitor will be able to download for FREE their Event Certificate.